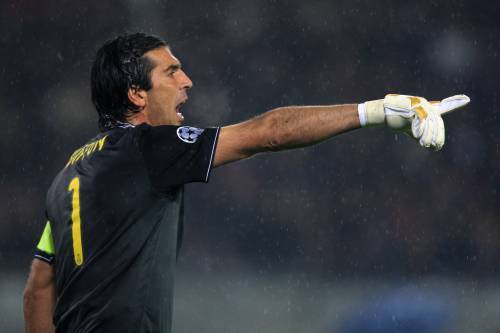 Juventus ‘keeper Gianluigi Buffon has revealed that the reason he spurned Manchester City’s advances last summer is that they aren’t a big enough club to sign him. “It doesn’t surprise me that a lot of big players have turned down Manchester City, the best players in the world want to be playing for the top teams in the top three leagues, no more than five or six teams in Europe. It’s a very elite list and Manchester City have to accept the fact they are not one of them. Gigi also added that City will need to qualify for the Champions League next season if they are to able to attract the cream of the crop. That is what I believe the youth of today refer to as a ‘burn’.